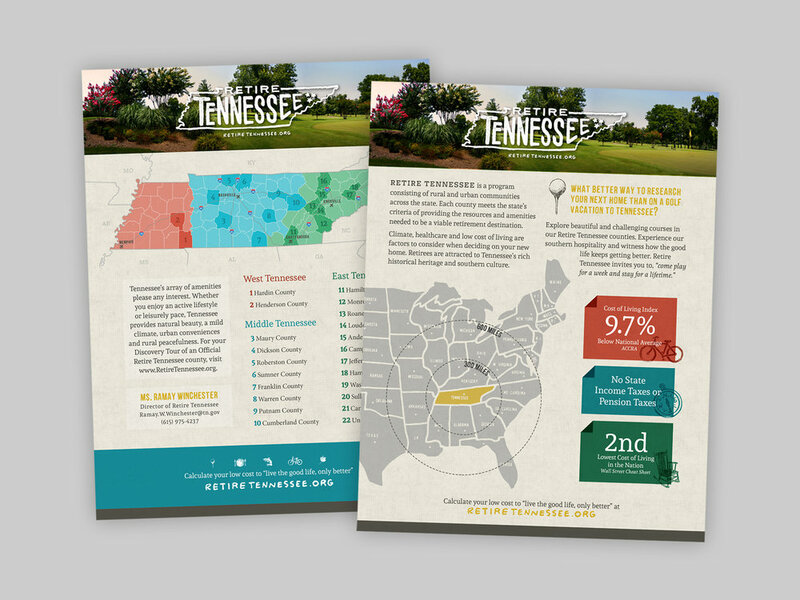 As Creative Services Manager for the Tennessee Department of Tourist Development, Alisa produces content that inspires consumers to travel. She also collaborates with her team to provide strategy for statewide industry partners. Her position produces a variety of creative needs for marketing, advertising and sales initiatives. In addition, Alisa oversees project management, website maintenance, consumer content calendars and newsletter communications.